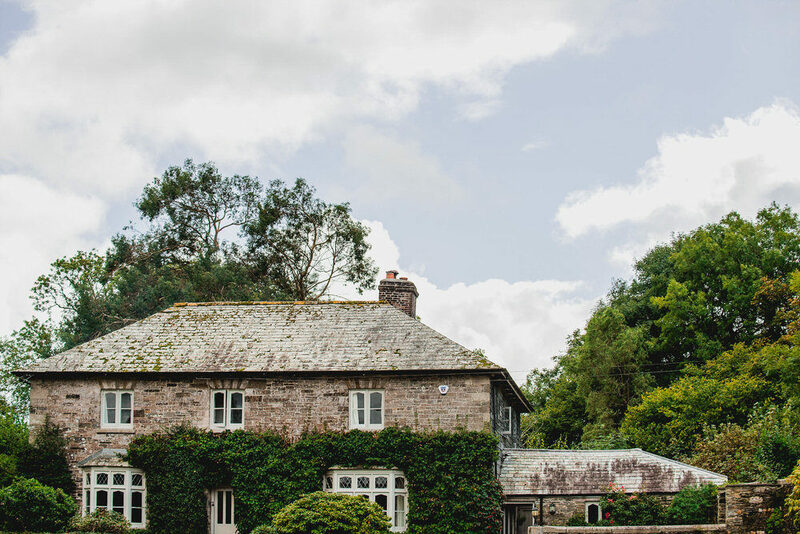 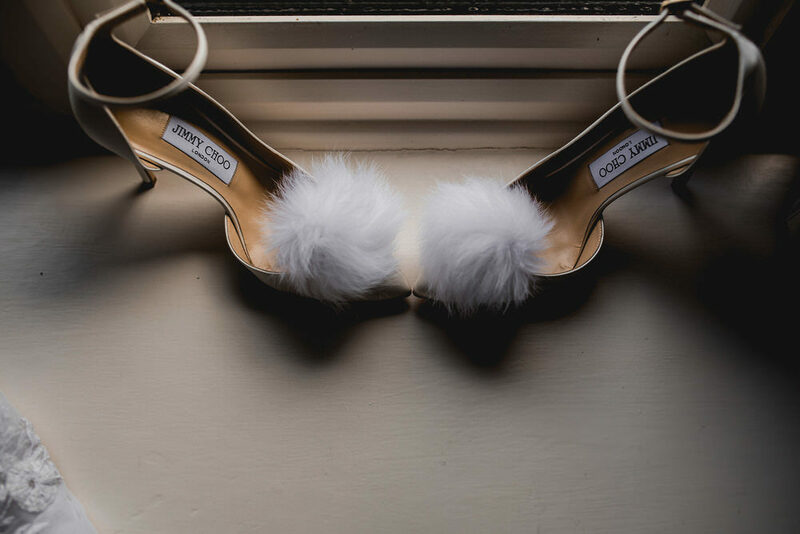 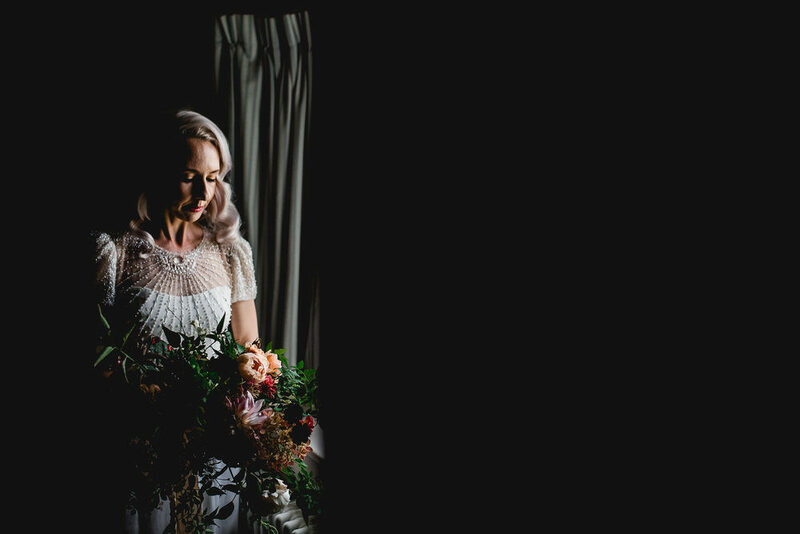 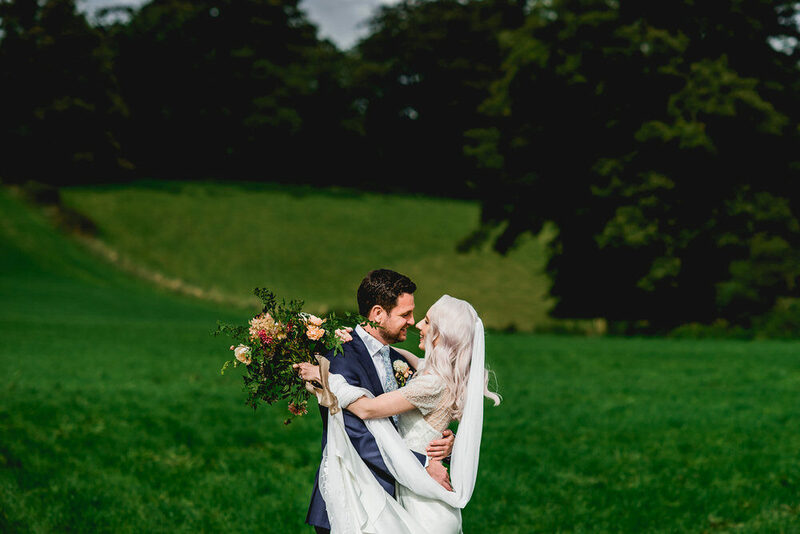 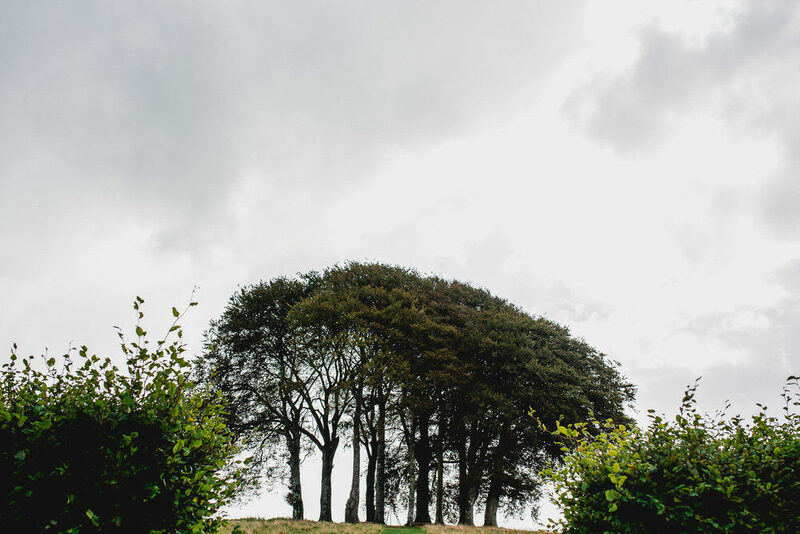 I’ve really been looking forward to blogging this gorgeous wedding, as it’s from my neck of the woods, in deepest darkest Cornwall, and it’s ridiculously beautiful too. 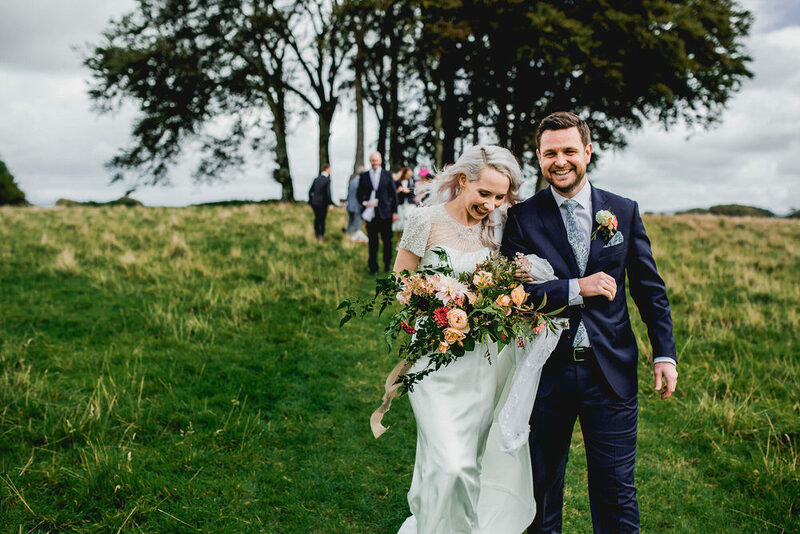 Victoria and Paddy chose Coombeshead Farm, a working farm with rooms and a reputation for incredible food, to host their wedding day. 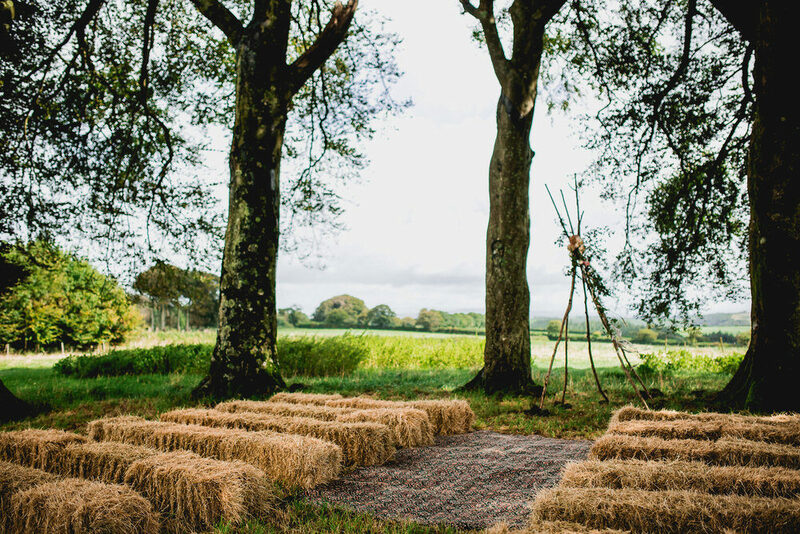 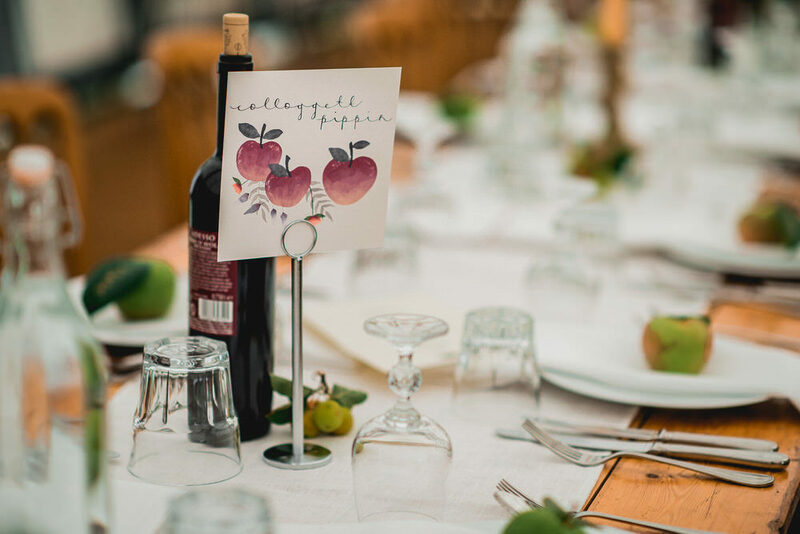 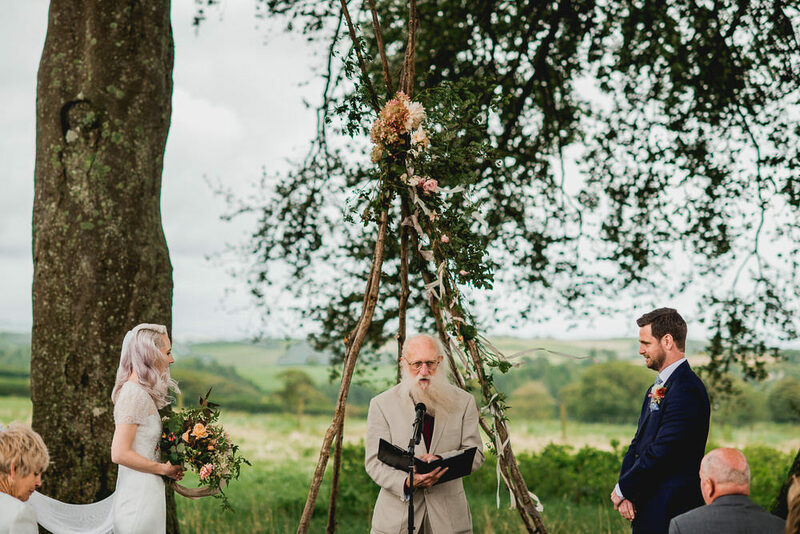 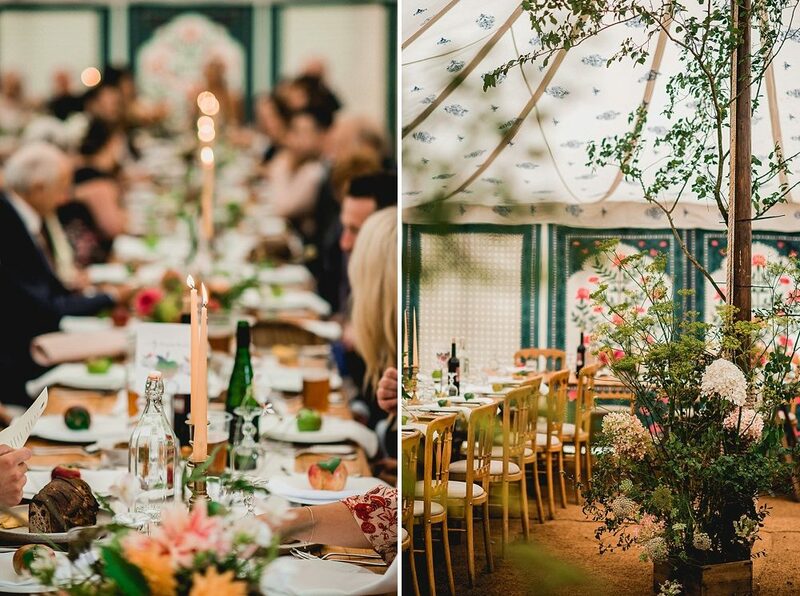 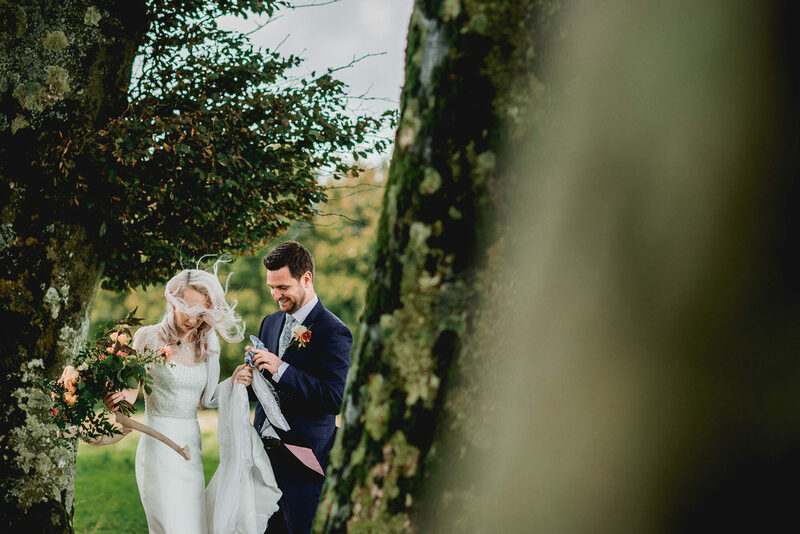 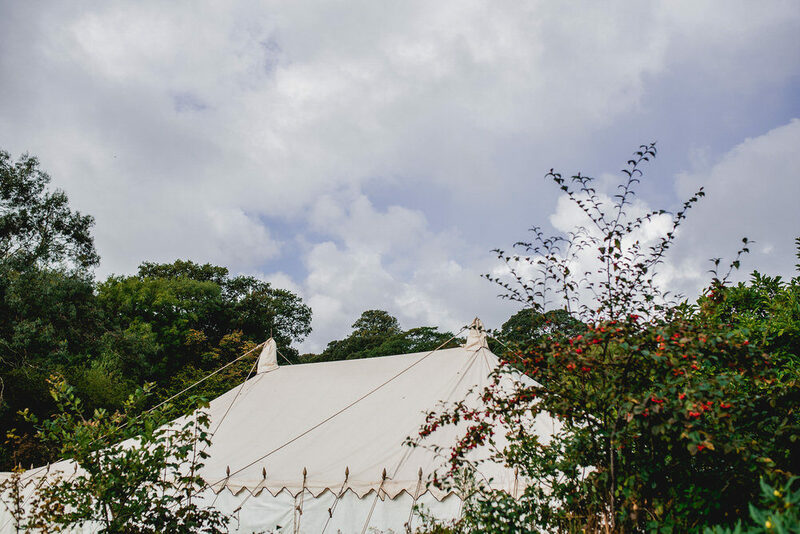 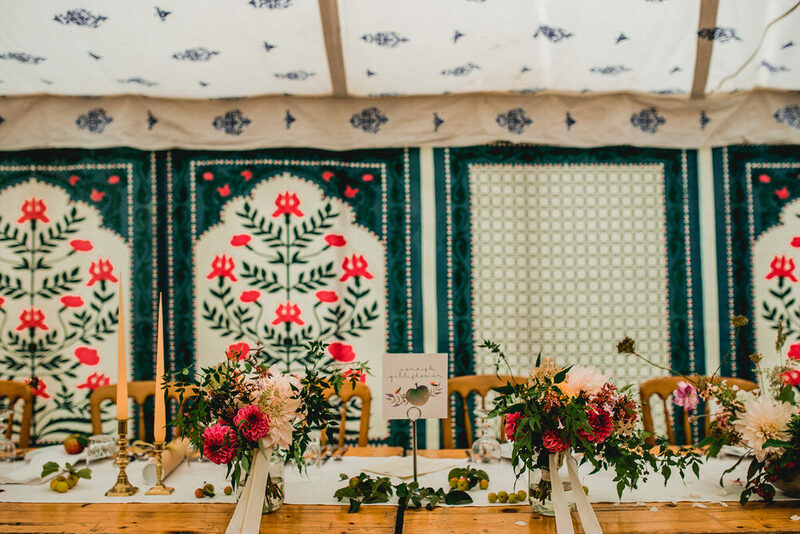 As well as keeping people fed well, the farm has an incredible tree copse under which Victoria & Paddy held their ceremony and lots of wonderful space for their bohemian marquee. 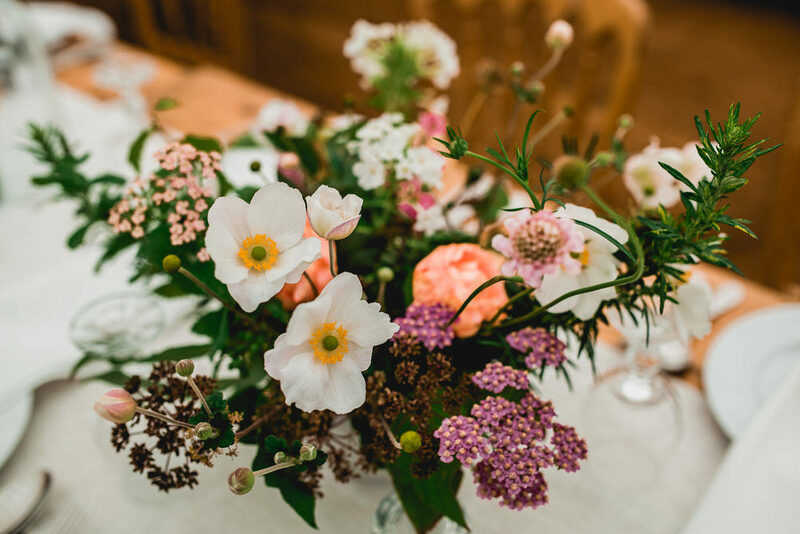 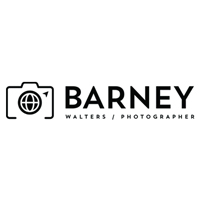 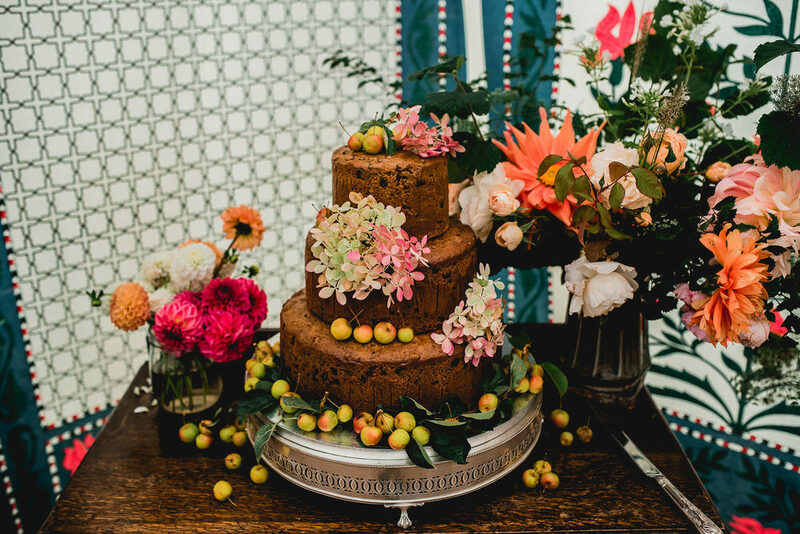 It’s always a treat to share weddings where the suppliers are members of our recommended supplier directory and as well as talented photographer Barney Walters, this wedding also showcases the work of wedding planner extraordinaire Jenny Wren and the lovely Garden Gate Flower Company girls whose home grown blooms always blow my mind.